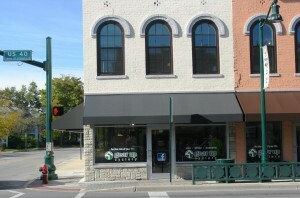 Address: 124 W. Main St., Plainfield, Ind. 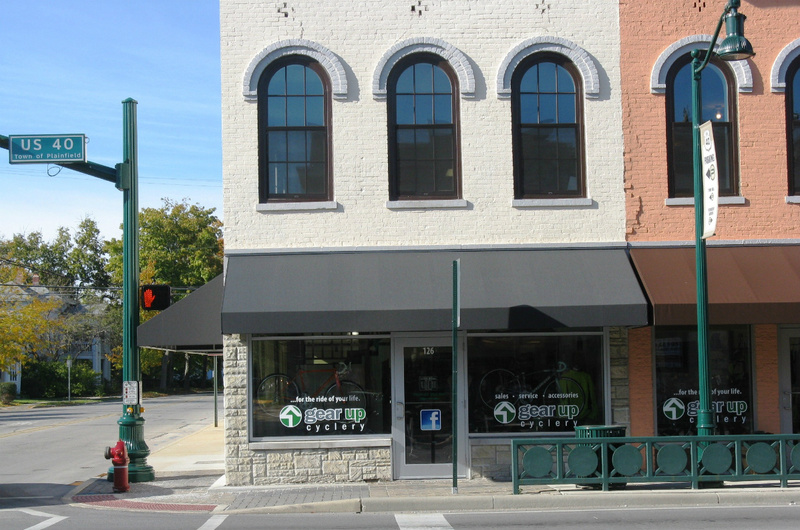 Fall/Winter Hours: 11 a.m. - 6 p.m. Tuesdays through Thursdays, 11 a.m. - 5 p.m. Fridays, 10 a.m. - 3 p.m. Saturdays and closed Sunday and Monday. 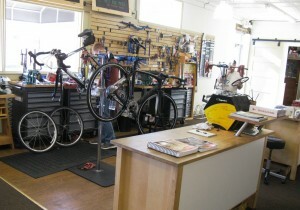 What you’ll find: A top-notch bicycle store with expert advise and on-site repair. 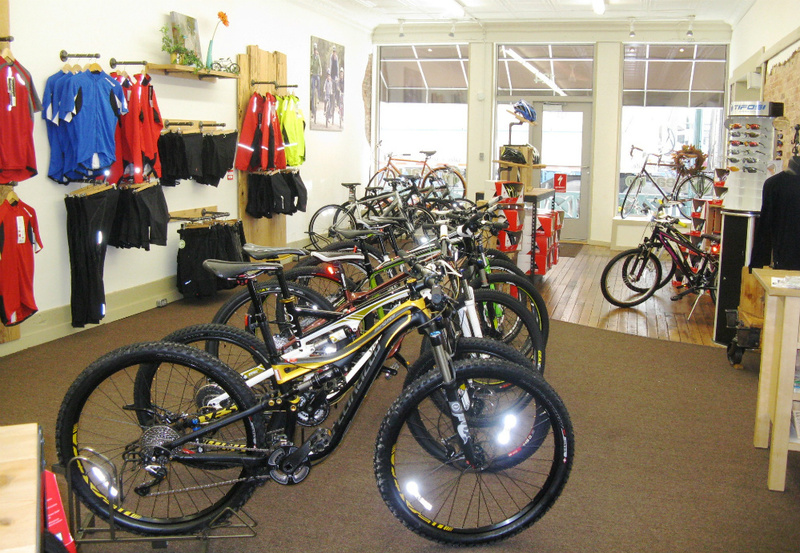 Also, you’ll find clothing and accessories galore (bells, bike seats, infant seats, bags, gloves, tires and more). 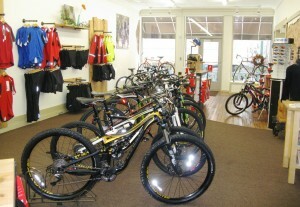 Check their website for more information, including upcoming events. Map It Hendricks County Bike Maps can be purchased for $19.95 for a set of 12 informative maps (with turn-by-turn directions), specifically designed for the riding enthusiast. 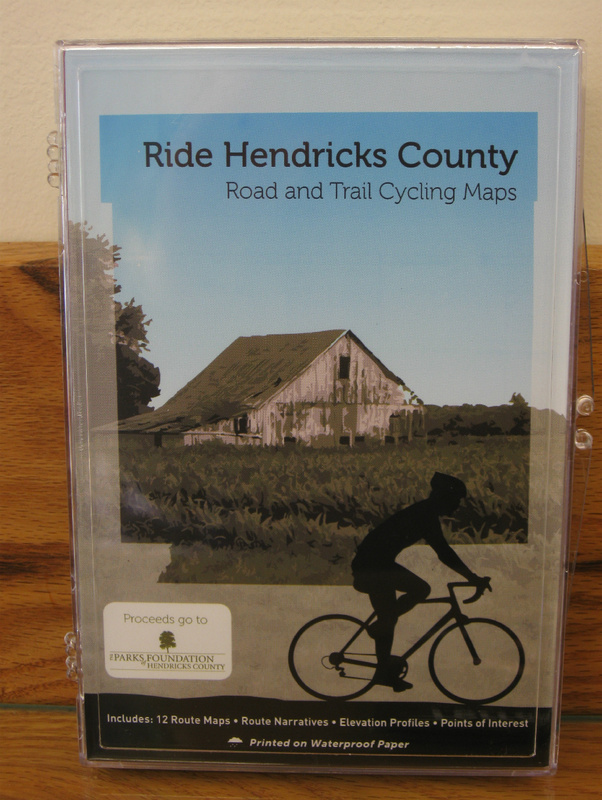 Purchase a set at Gear Up Cyclery or at the Hendricks County Parks & Recreation Main Office, 955 E. Main St., Danville.